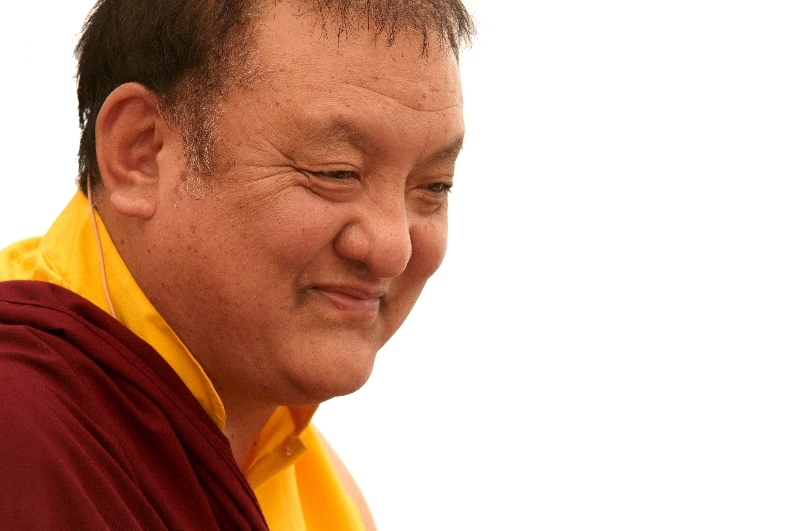 Shamar Rinpoche kicks off The Path to Awakening Book Tour! The tour kicks off in Miami, Florida at Coral Gable's "Books & Books" on Wednesday, February 26, 2014. There will be a special live web-streaming event from Coral Gables on that date at 6:30 P.M. EST (UTC -5). 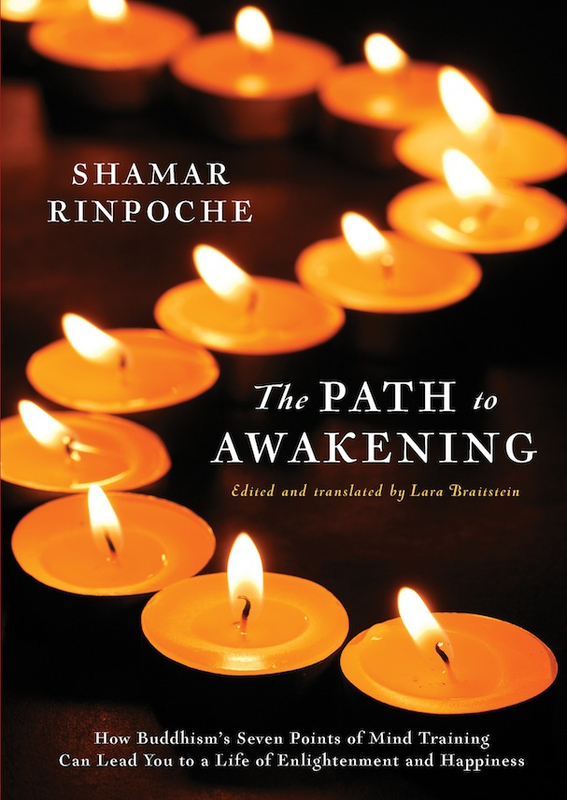 Please visit the book's website, www.thepathtoawakening.org, for additional tour dates and venues, which currently include stops in Denver, Pasadena, San Luis Obispo, Los Angeles, Seattle, Portland, and Chicago. You can sign up to receive news about The Path to Awakening on the book's website. We heartily encourage you to spread the word about this tour to your friends via Facebook, Twitter, and word of mouth. This is such a wonderful opportunity and we want to give everyone the possibility to participate!